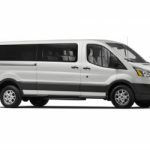 Fly and Drive with a UVR Airport Van Rental! 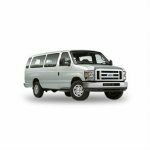 Whether you are traveling for business or pleasure, our convenient Airport Van Rentals will save you time and money. 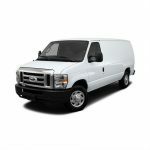 United Van Rentals has a wide variety of fully equipped and well maintained passenger vans to choose from. Attending a corporate event alone or with a few colleagues? 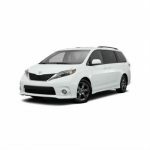 A stylish minivan may be the best choice. Vacationing with a large group? 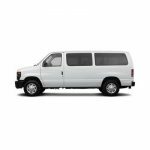 One of our 11, 12 or 15 passenger vans with plenty of legroom and space for luggage may be a better option. Take advantage of our Airport Services…save time and money! 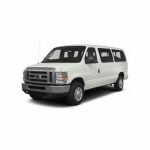 For more information about our Airport Van Rental Services call to speak to one of our friendly staff toll free at 844-895-4837. 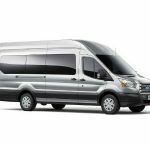 *Complimentary airport shuttle available during normal business hours only. All shuttles must be prearranged. 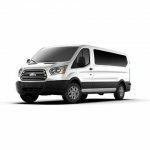 Due to airport/county policies and restrictions United Van Rentals can pick up the renter(s) only. **Customer is responsible for parking fee when exiting the airport. ***Return lot must be predetermined by UVR. Customer responsible for any parking fees if the vehicle is not left where instructed.